Courtesy of Rim Rock Investments LLC. 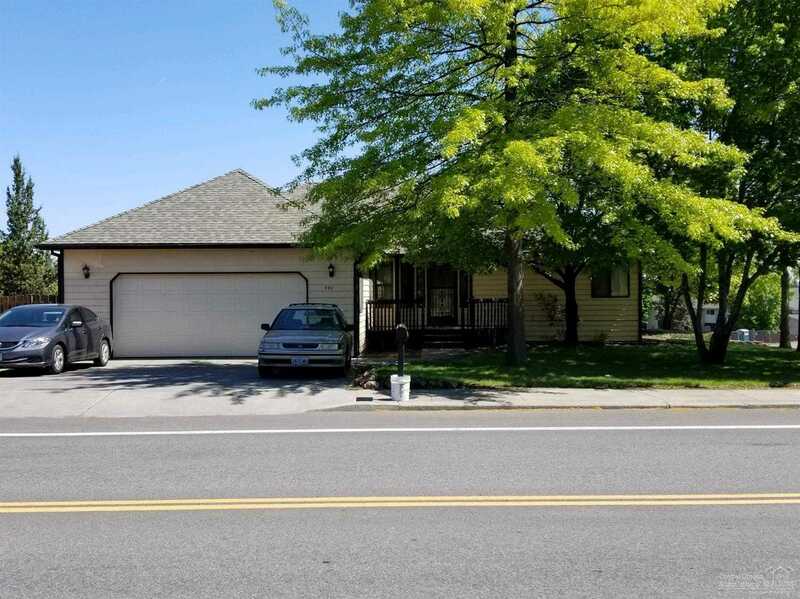 Please, send me more information on this property: MLS# 201902692 – $325,000 – 940 Ne Purcell Boulevard, Bend, OR 97701. I would like to schedule a private showing for this property: MLS# 201902692 – $325,000 – 940 Ne Purcell Boulevard, Bend, OR 97701.